TubeMate by Devian Studio must only be used for private purposes. Any commercial use of TubeMate is strictly forbidden and will be pursued in a court of law. 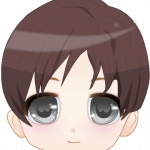 TubeMate (Devian Studio) only to be used to access content which was posted onto the hosting platform by an authorized third party. The user is obliged to check respective rights concerning the content. It is the only purpose of TubeMate to create a copy of downloadable online-content for the private use of the user (“fair use”). Any further use of the content transmitted by TubeMate , particularly but not exclusively making the content publicly accessible or using it commercially, must be agreed upon with the holder of the rights of the respective downloaded content. The user bears full responsibility for all actions related to the data transmitted by TubeMate . Devian Studio does not grant any rights to the contents, as it only acts as a technical service provider. The user carries full responsibility for checking the legitimacy of his use of TubeMate . TubeMate only provides the technical service. 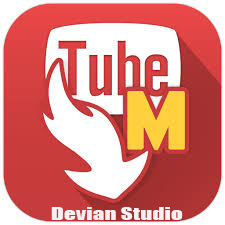 Hence, Devian Studio does not take liability towards the user or any third party for the permissibility of downloading content through TubeMate. Devian Hong is the founder of Devian Studio company. Tubemate mobile app is a product of Devian Studio.